An idyllic holiday in Ibiza features sunny days on the beach, swimming in the refreshing sea, walks and good food. 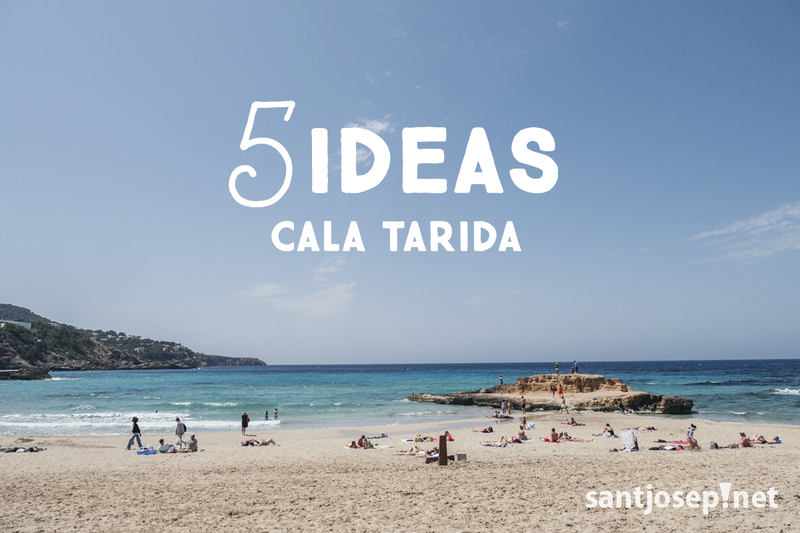 Cala Tarida is a very special part of the island where you can enjoy all of these. It is located to the west and offers one of the most beautiful and spectacular coastal landscapes on the island. Here are our 5 top tips to make the most of the area. A meeting point for the people of our city and for the tourists who visit us every summer where you will be able to buy organic, handcrafted or locally elaborated products. Also, you will be able to taste the menus prepared by the retaurants of our city. 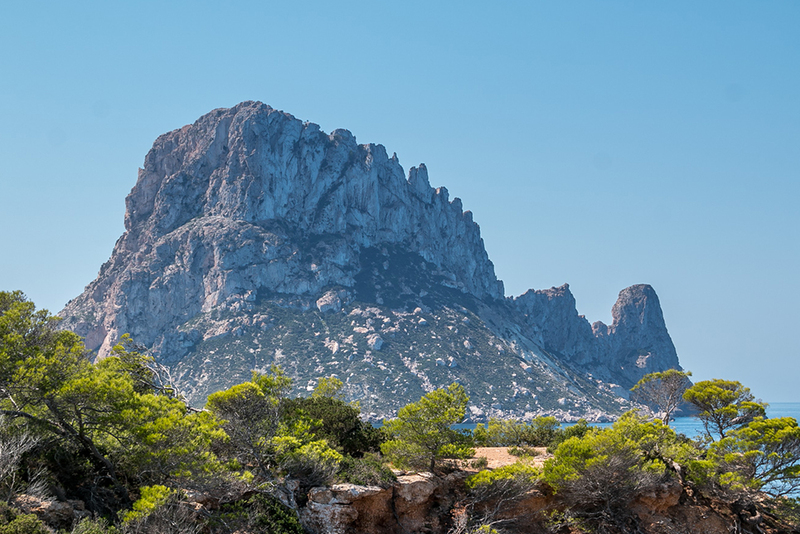 A beautiful route along which you will visit two of the island’s finest beaches whilst enjoying spectacular views of the islet of Es Vedrà and learning a little more about the history of Ibiza. 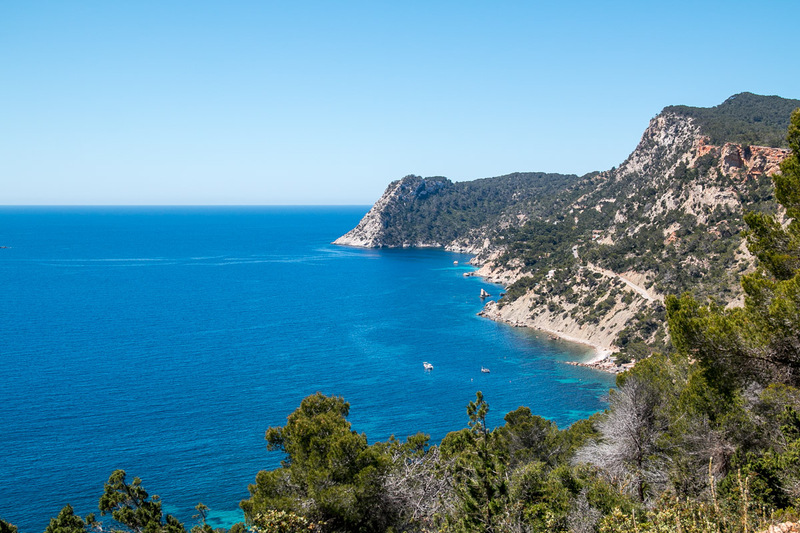 This is a route with fantastic sea views and pleasant walks in the heart of the countryside where walkers can take refuge from the sun under large pine trees. It is a relatively easy walk, just 5.8 km including 100 metres of steep slopes. It is not a strenuous walk, but we do recommend that you wear sports shoes and bring sun protection cream and of course water. 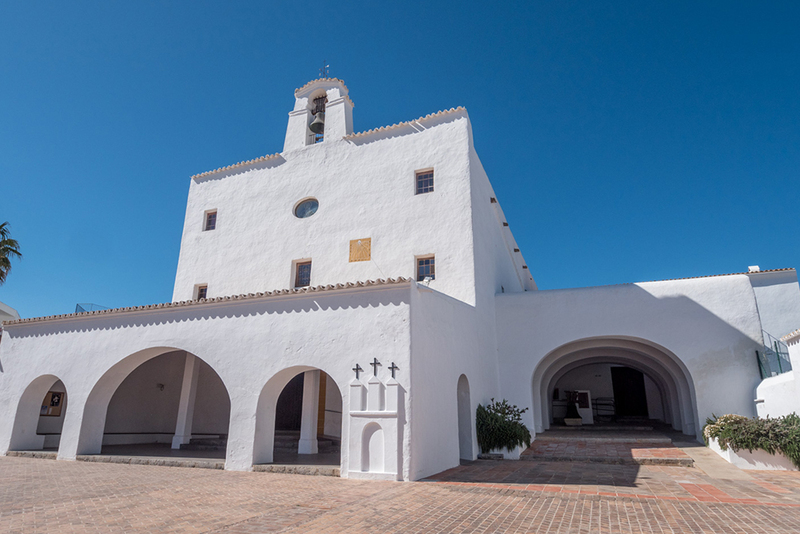 This imposing fortified church is in the heart of the village of Sant Josep. St. Joseph is patron of the Universal Church and he is also the patron saint of our local church. The landscape and climate of the Balearic Islands is conducive to the practice of outdoor sports almost all year round. And, without a doubt, the municipality of Sant Josep is the perfect destination to explore the islands by land and sea. Its mountains, seabeds, villages and hidden bays provide the perfect setting for outdoor activities in the heart of nature. 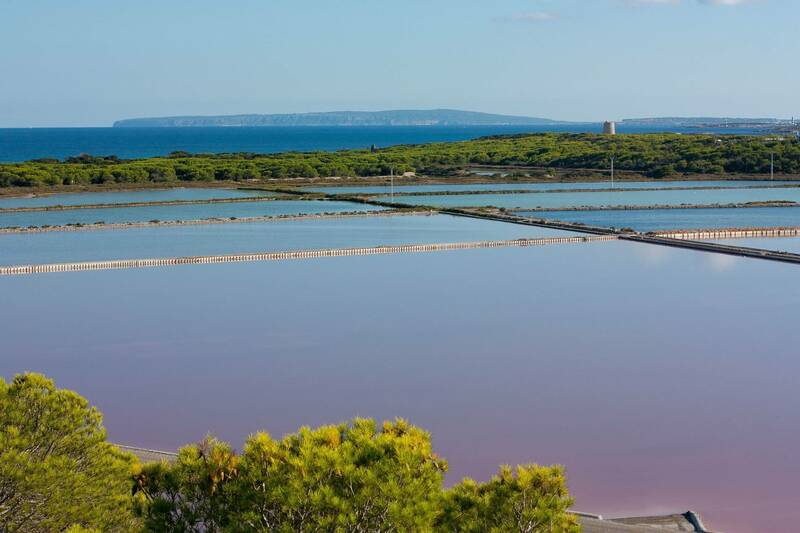 In this area is still extracted and exported large amounts of sea salt. In fact, from the main road you can see the amazing white mountains of salt ready to be refined. For centuries, the salt was the livelihood of many families on the island. The “salineros” (the people who work extracting the sea salt) are recognised for their hard work with a statue next to the church of Sant Francesc de Ses Salines. One thing that surprises everyone who comes to our coast for the first time is how clear the sea water is. 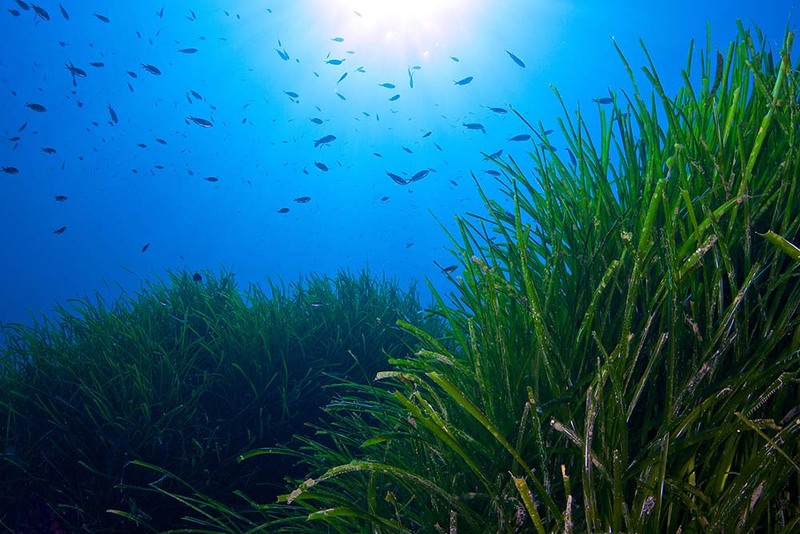 And, as many of you already know, this is thanks to the presence of the wonderful Posidonia plant on the Balearic coasts. The village of Es Cubells is perched on the edge of a spectacular cliff to the south of Sant Josep. 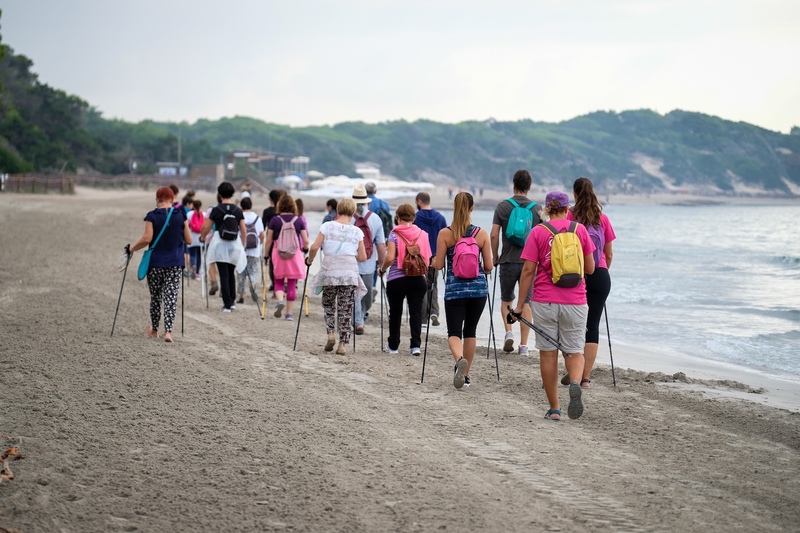 Its spectacular setting means that walkers on this route enjoy exceptional views as they gaze at the ocean, enjoy nature and discover hidden beaches away from the summer crowds. Although it is a medium to high difficulty route there is really no cause for concern. It is a quiet walk with some steep but short stretches. It is important to come prepared and to bring along sports shoes, comfortable clothes and water. The Salt Festival is celebrated in October and represents a new tourist and cultural event destined to promote local heritage and culture. 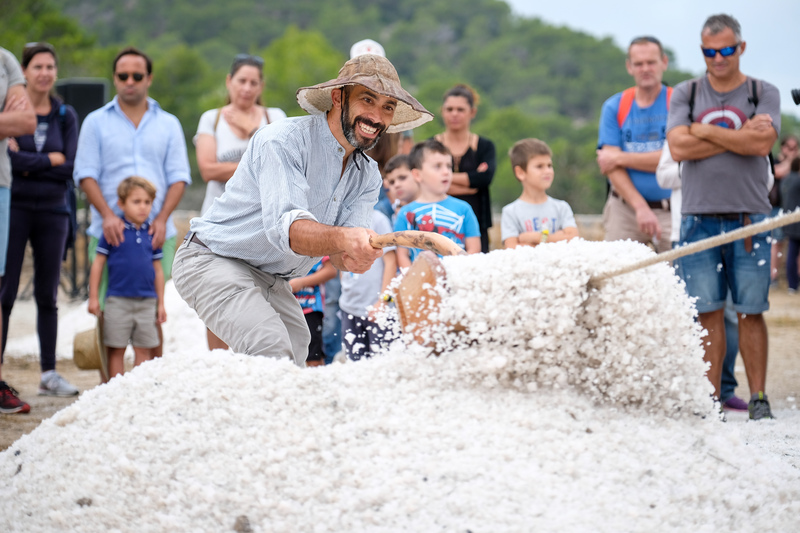 Organised jointly by the Town Council of Sant Josep, Eivissa Council and the Nature Reserve Ses Salines d’Eivissa i Formentera, the Feria de la Sal aims to pay tribute and to remember the people who worked in the salt-pans and to use a variety of activities throughout the day to promote awareness of the traditions which surround the manual extraction of salt. Nuestra web usa cookies para mejorar su experiencia. Visite nuestra página Legal Notefor more information about cookies and how we use them.